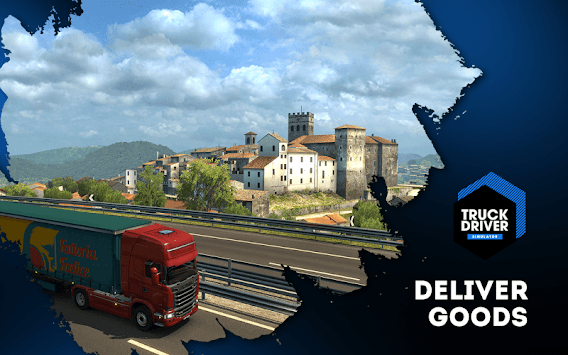 Truck Simulator – European Edition is developed and designed for lover and fans of trucks and truck simulation, and the European edition gives you the opportunity to drive European trucks and to improve your driving skills to be a truck simulator pro. 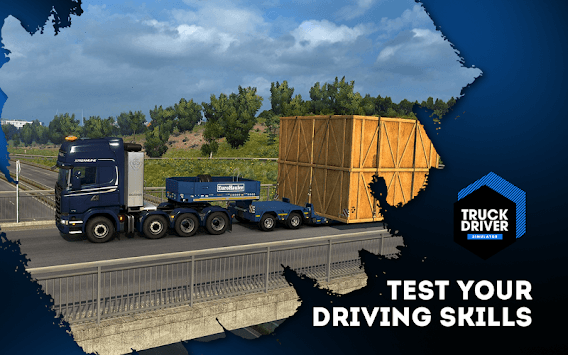 From level to level and mission to mission the truck simulator difficulty will increase so try to start from the first level and lean the basics of truck driving then you will improve to more hard levels and learn more truck driving skills. Several Roads and European trucks to explore. Astonishing graphics and amusing truck engines sounds. Bunch of levels classed from easy to hard. Smooth and easy game play. Different European trucks to drive and to explore. We invite you as a truck driving fun to join our truck driving community in the Truck Simulator – European Edition and start your own truck driving journey with a lot of fans and skilled gamers in terms of truck driving and truck simulation games. You can join Us Today. 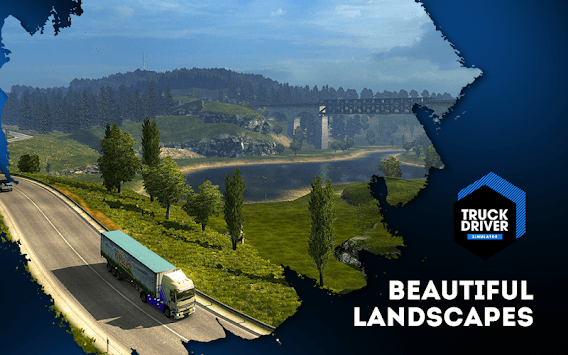 DOWNLOAD Truck Simulator – European Edition and start your truck driving adventure NOW!